» FW enabled (JG, Bandit, Hotan). » Elixirs, Potions, Stones and much more can be stacked to a high amount. » Disabled Devil & Angel Spirit. » Removed Vigor grains(25%) from the NPC. 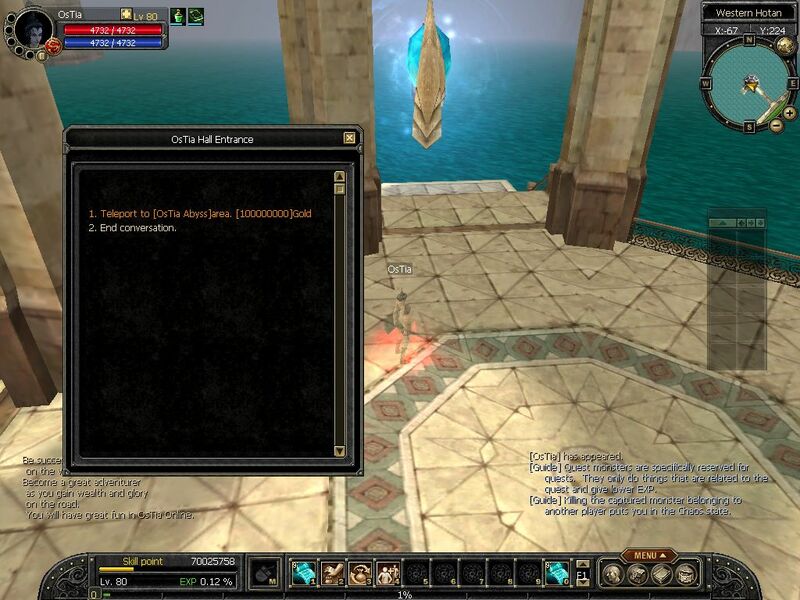 » Only Jangan, Donwhang Hotan and Roc Mountain(mobs adjusted to lvl 80) are enabled. » Changed Cerberus and Captain Ivy spawn area. » Unique respawn times lowered. » Special items dropping at Uniques. » All new avatars enabled. » Super-active and friendly GM-Team . » Job Temple enabled(adjusted to lvl80). » A global-spawning unique(over 500! 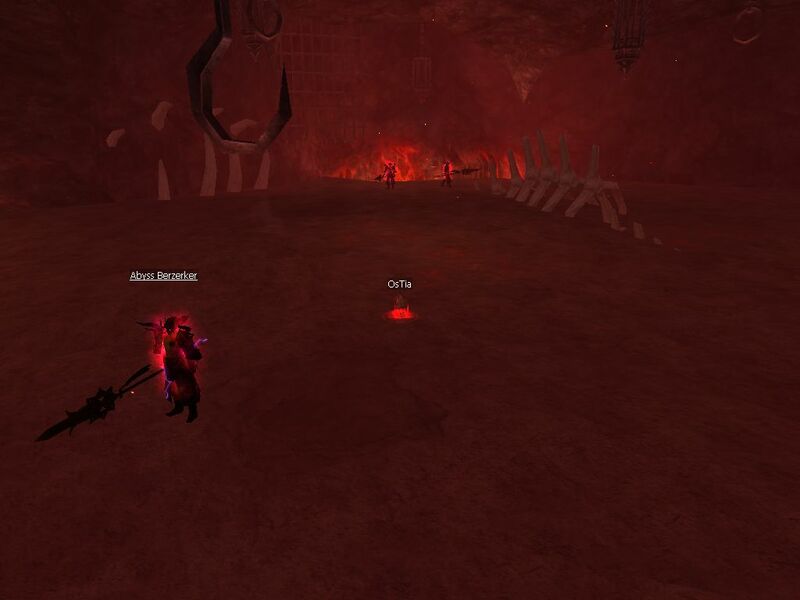 spawn points) called OsTia, as real end boss. 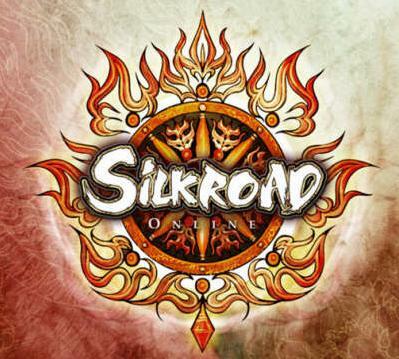 » Alot of droppable silk stuff so that everyone can become a good player even without donating. 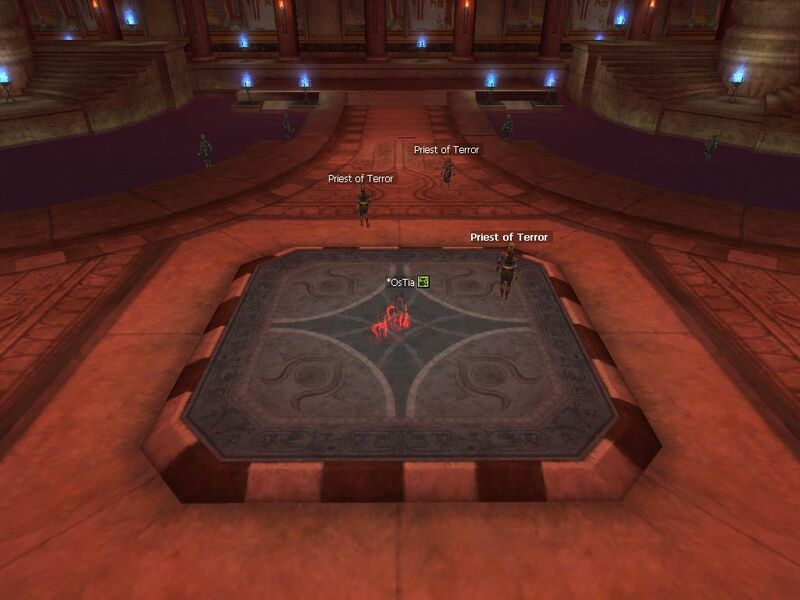 Hall of Abyss is another Special Instance Dungeon. The "Abyss Berzerk" Monsters that can be found there are extremely strong and almost untankable. However, the drops are tremendously good and Special items are droppable there i.e. 2k HP/MP Increase Pot, Zerks Scrolls. However, going there alone will only lead to death. Therefore, i suggest getting 1-2 parties and going there together. The Witch (Unique) is a Unique which spawns every 2-3hours and also drops special items. Upon killing this Witch, your name will be displayed on the server for fame. 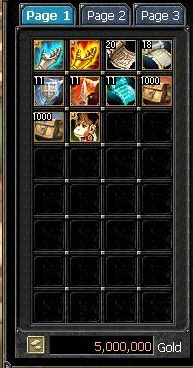 Seal Of OsTia is basically Seal of Moon (+2 stronger than last gear items >>lvl 72+ normal items<<). You need: Gold Coins, Silver Coins & Copper Coins to buy 1 SoD Item. Gold Coins Can be obtained by getting Contribution points. Contribution points are gotten the same way as Job Experience, for example, Trading, Thieving, hunting, job war etc. When you have enough contribution you Restart your account, you will automatically Receive Gold Coins in Your Storage. You can go to Capture the Flag and you receive 1 Silver Coin. 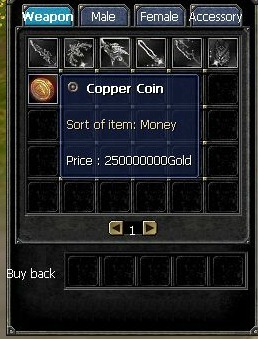 Copper Coins can be bought with gold at the OsTia Item Sell Npc Located in Hotan West. (Between Blacksmith and Jewel/Accessorize Seller). Blood Of OsTia is the same as Seal of OsTia BUT,it is Exchangeable and has a Different GLOW and OsTia (Unique) Drops it and the Hall of Abbyss Berzerker Mobs have a 0.25% to Drop it too. 1- i have error updating the game ? 2- how i get SOD weapon ? 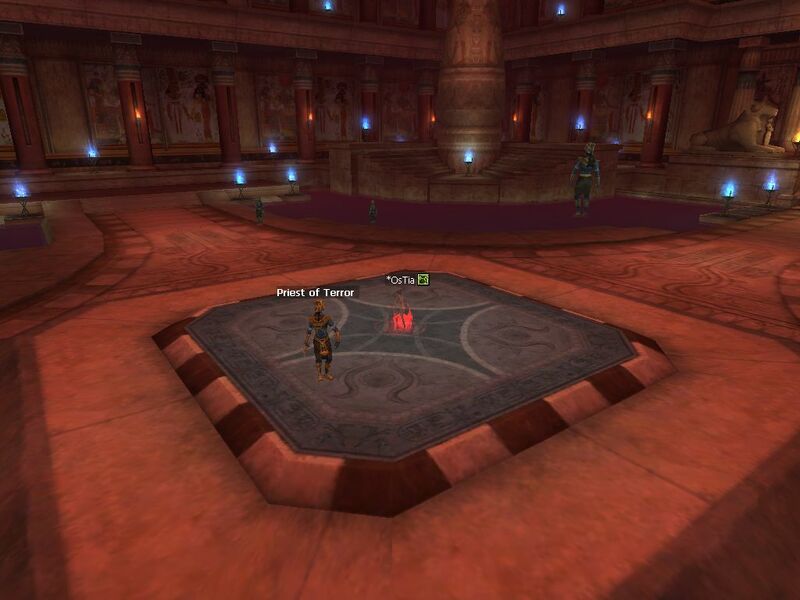 you have to go trade to get Gold Coins, you have to join CTF to get Silver Coins, and buy copper coins from OsTia NPC. Use the internet: The world wide web has turned into a spot right now which is job search engine, find jobs as well as particularly for those who search for hot careers. Use the internet broadly to locate as well as try to find careers in addition to web 2 . 0. SilverGoldBull is your reputable precious metals dealer. They will provide you with reasonable, live prices and make sure that your precious metals are delivered to your door discreetly and fully insured. BlueHost is ultimately one of the best hosting company for any hosting plans you require.